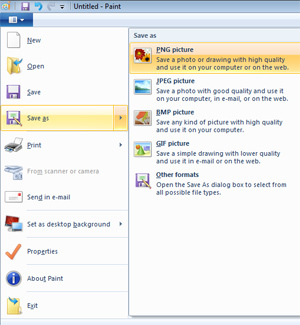 How to make an icon using Paint. 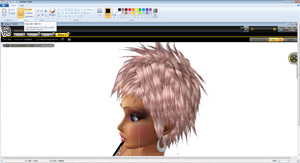 Icons on IMVu are the small pictures we see of products when we search the catalogue, they are a real art and something that is increasing in quality every year. In this tutorial I'm going to show you how to make a basic icon, nothing fancy or funky just a basic product icon so you can get your products published. 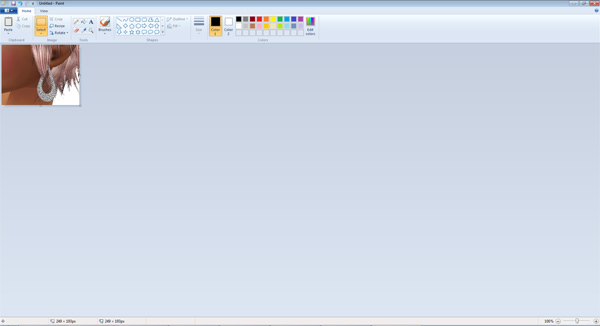 Windows has its own built in image editor program and its called Paint. 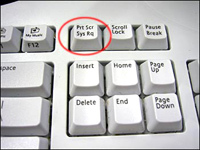 Click on the start button on your Windows desktop, bottom left corner and in the search box type in Paint. 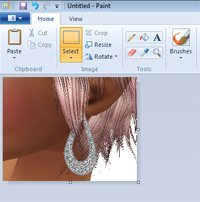 This should show an icon that you can click on to open Paint, it can also be found in the Accessories folder of your windows programs. 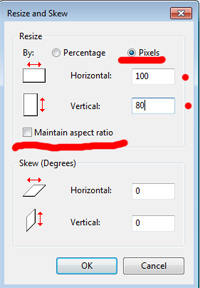 Make sure that maintain aspect ratio is UnTicked. 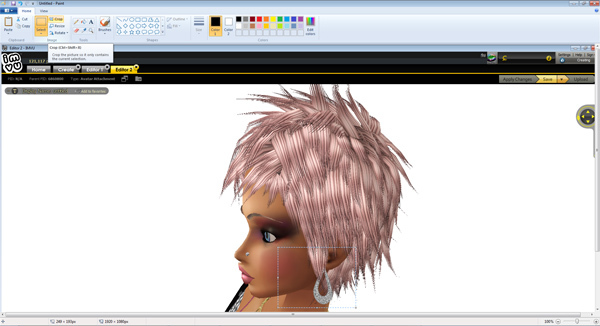 More texture tutorials, Download free stock art and texture samples.